[2015/4/3] It updated to Ver 3.1. Promotional video on the right is the old ones Ver1.0. 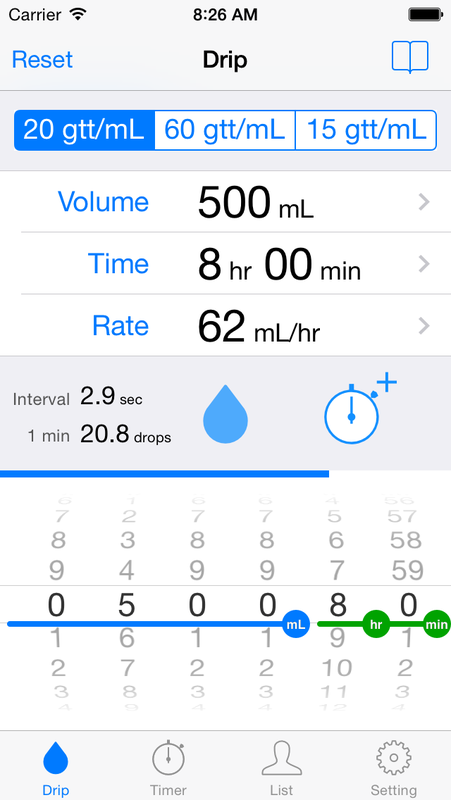 This app calculate the drip rate by setting the required time and volume of infusion. 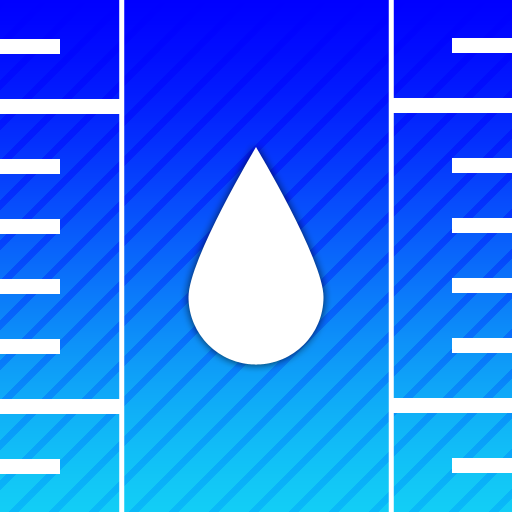 The blue progress bar and flashing images, display the dropping interval. 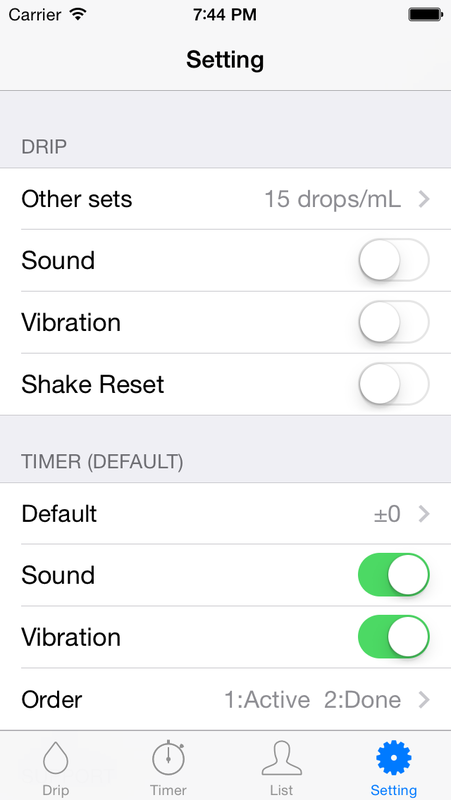 Timer and alarm will help the management of each drip intravenous injection. - There is a 20 gtt/mL and 60 gtt/mL infusion set of initial display. - It calculate "Rate" by setting "Volume" and "Time". 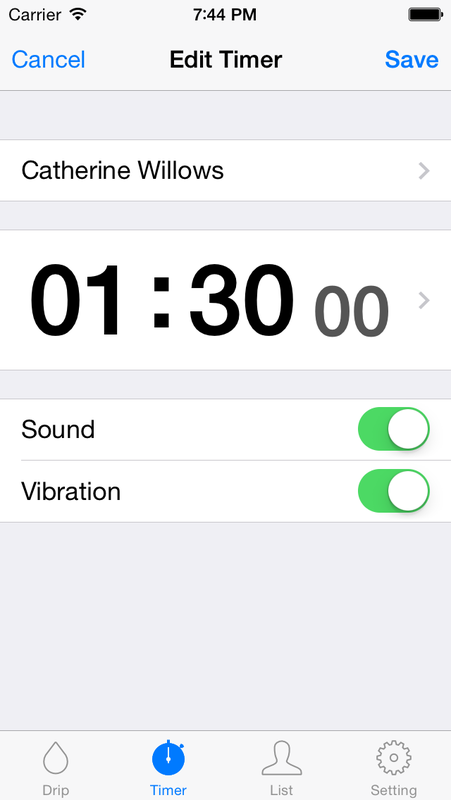 - It calculate "Time" by setting "Rate" and "Volume". 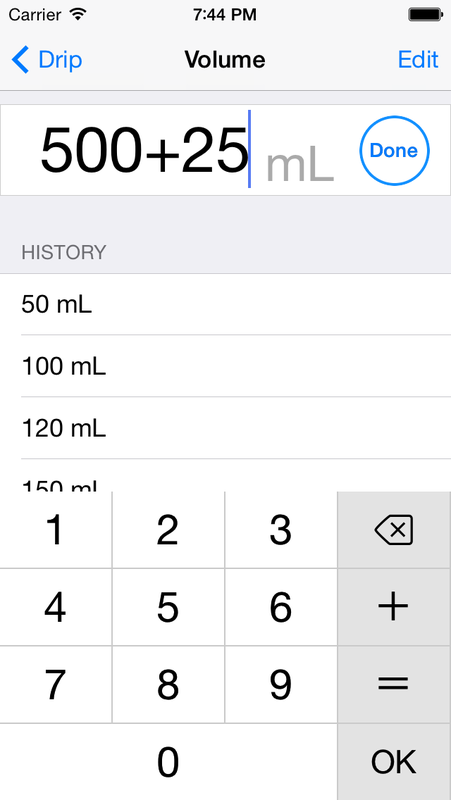 - It calculate "Volume" by setting "Time" and "Rate". - Flashing Image will be able to tap. - The List display the remaining infusion time. - It will be notified by the alarm at the end of the infusion. - Sound, vibration, or both are OK.
- Name, room, memo, can be registered. 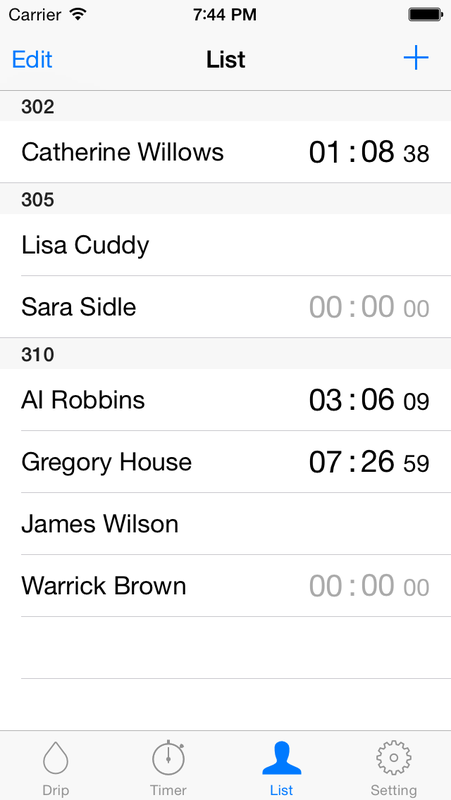 - Name can be used as a display of the timer. This app supports iOS7 or more. The vibes function applies to only iPhone. There is not vibes function in iPod and iPad. This application is not a thing taking responsibility in the medical care. Please use it with the responsibility of the user.